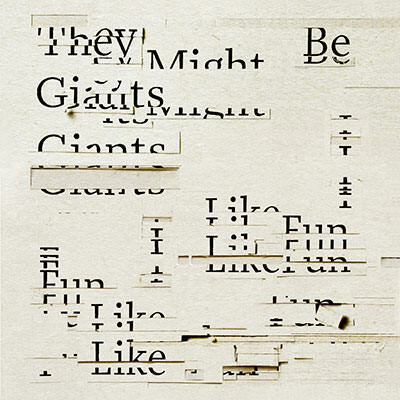 Today’s They Might Be Giants‘ weekly Dial-A-Song’s video is from their latest album I Like Fun. “The Bright Side” was directed by album art director and long time collaborator Paul Sahre. Watch, like and share on YouTube HERE.